6 Responses to so you wanna stop Rakuten email newsletters/spams? I live in japan and Rakuten is notorious for their SPAM. 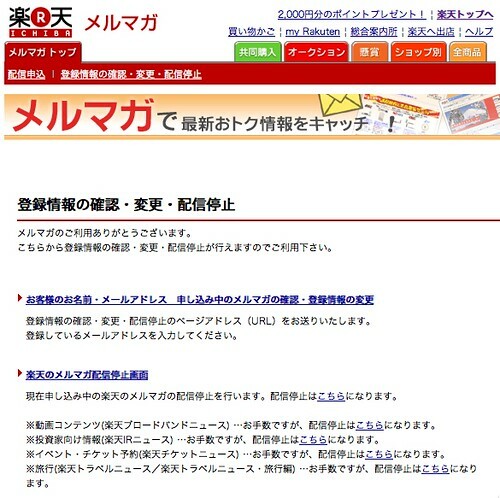 Shame on you rakuten.